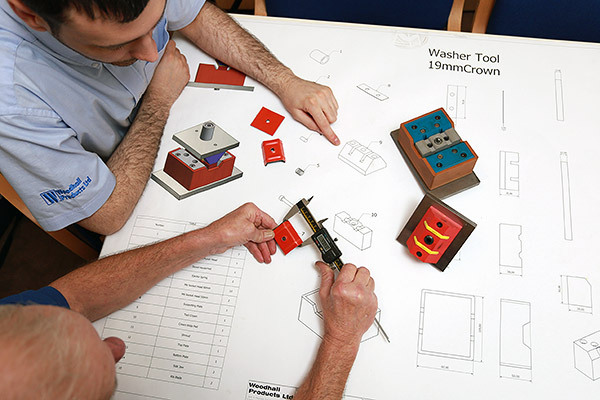 Welcome to Woodhall Products Ltd.
We are a family run company with a wide range of manufacturing capability. We are proud to have manufactured many quality and unique products for a wide variety of industries over the last 20 years. We also have our own range of products which we have designed and marketed ourselves. We have also invested in new capabilities such as 3D technology (printing and design), and are very excited for the future.